Help SP every time you shop at Amazon! Visit https://smile.amazon.com and search for St. Paul’s Lutheran, Munster to select us as your designated charity, or visit Amazon.com and follow the links to select Amazon Smile. From then on, always start your shopping at https://smile.amazon.com and throughout the year, a portion of your purchases will be given to St. Paul's! Proceeds will go toward a new soundboard for the gym! 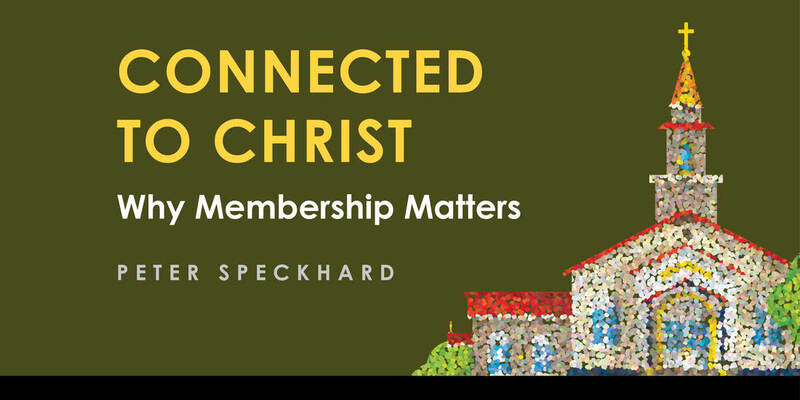 Click here to download a sample of Pastor Speckhard's new book, Connected to Christ. Contact the office for a copy to pass along to someone considering their worship habits. While supplies last! We welcome you to discover all that St. Paul's has to offer: worship, Bible studies and small groups, events to share with each other, ways to serve, and tools to grow in Christ, for you and the whole family. Looking for Hope? Do you need help with an extraordinary pain? Please contact Stephen Ministry. For private pastoral counseling, please contact a pastor. There are lots of ways to get involved in serving and helping, many of which take less of a time commitment than you may think! Check it out or sign-up online. 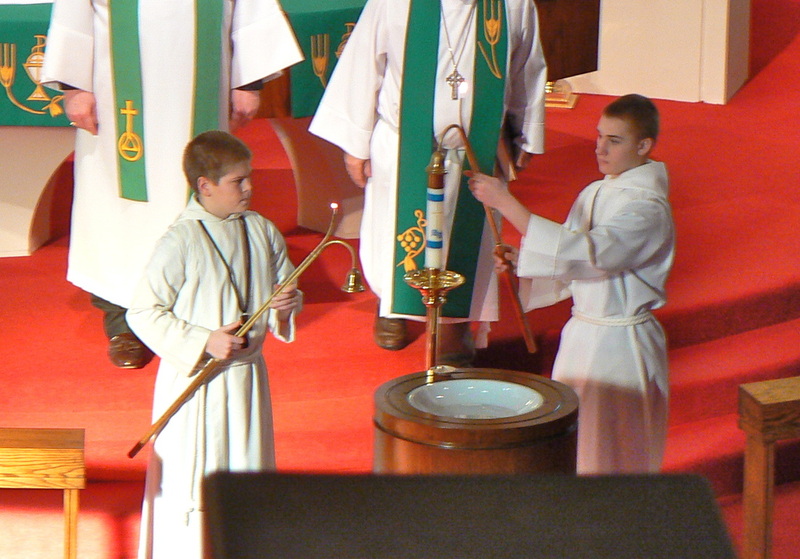 Forgot when your child acolytes? 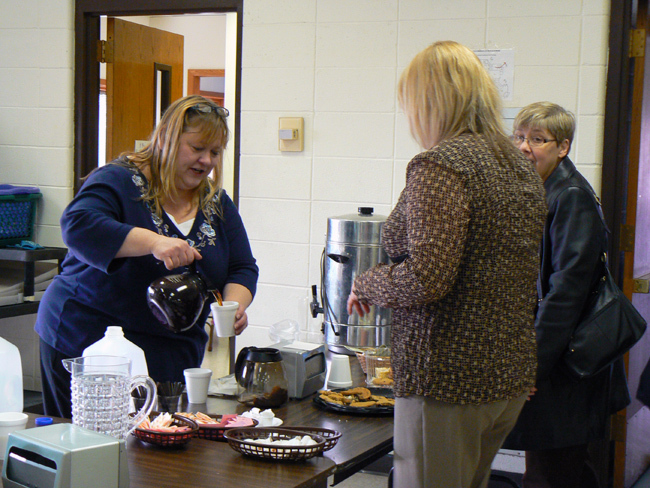 We have many serving schedules posted online, too. 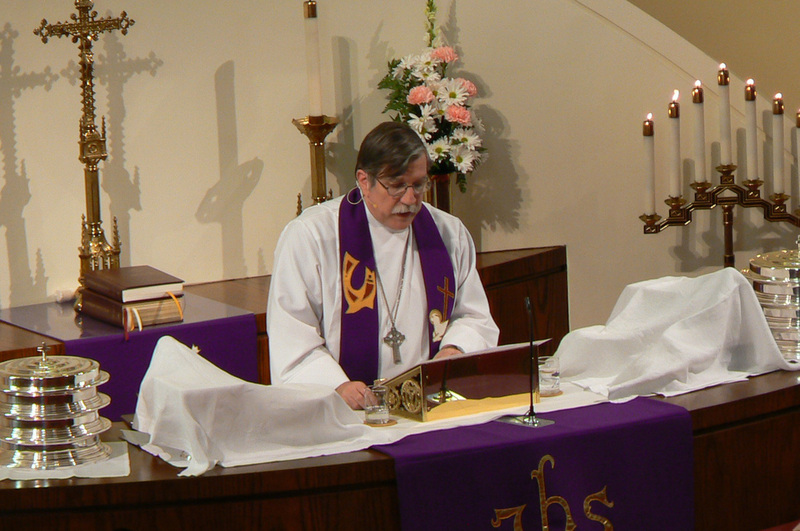 More information about our many Boards, Ministries, and Groups, from our Guidebook.